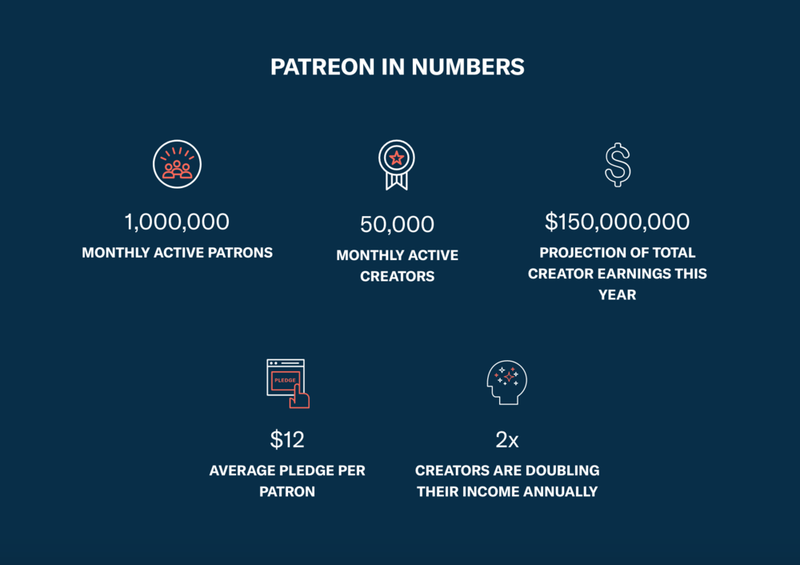 In a nutshell, Patreon is a modern, safe way to support artists and adventurers through a subscription basis. Our Patrons are our main source our income, and they're the only reason we've made it as far as we have. Become a "Patron" today and you'll receive first access to all of our YouTube episodes, along with EXCLUSIVE access to Patreon-only videos and updates. There are a variety of other rewards that vary on a subscription basis, so click the button below and try shopping!